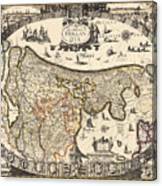 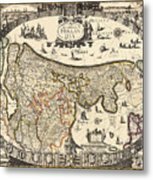 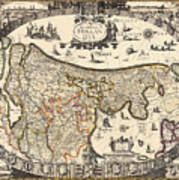 There are no comments for Map Of Holland 1630. Click here to post the first comment. 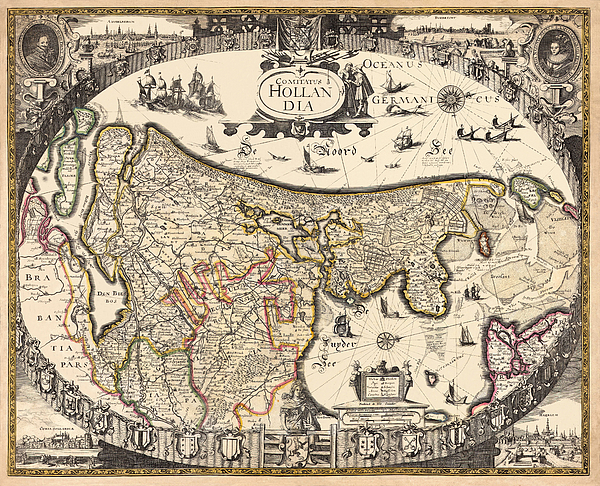 Historical map of Holland circa 1630.